Struggling for Christmas Gift Ideas this season? Well we have jingled up our favourite products from 2012 and listed them! It doesn't matter if you're treating yourself or looking for that perfect gift for him or her, this guide has something for everyone. Gear4 Airzone Series 1 Speaker: This wireless AirPlay Speaker is stylish, compact and will output your favourite Christmas songs at a level of crisp detail that far out performs its price. NoMad Brushes: Everyone knows someone who owns a smart phone and the NoMad Brushes will impress. Perfect for the avid artist and occasional doodler. Netflix: Sit back and enjoy the vast TV and Movie library from Netflix. With the best 1080P HD streaming I've ever seen, offered at an affordable £5.99/ $7.99 a month. You won't be short of something to watch in front of the log burning fire. 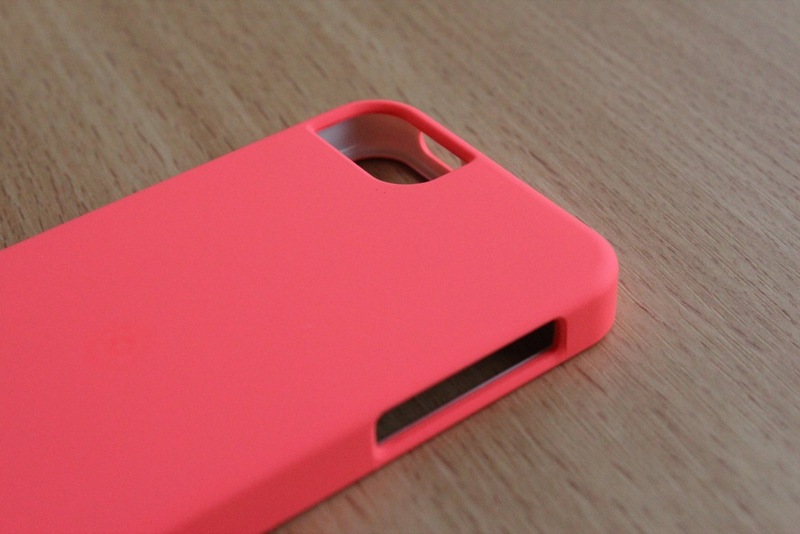 CaseCrown Cali Glider Case for iPhone 5: One of our favourite iPhone 5 cases. Incorporating a very comfortable stylish design, that allows full access to the iPhones features. Whilst only priced at a mere $5/ £10. 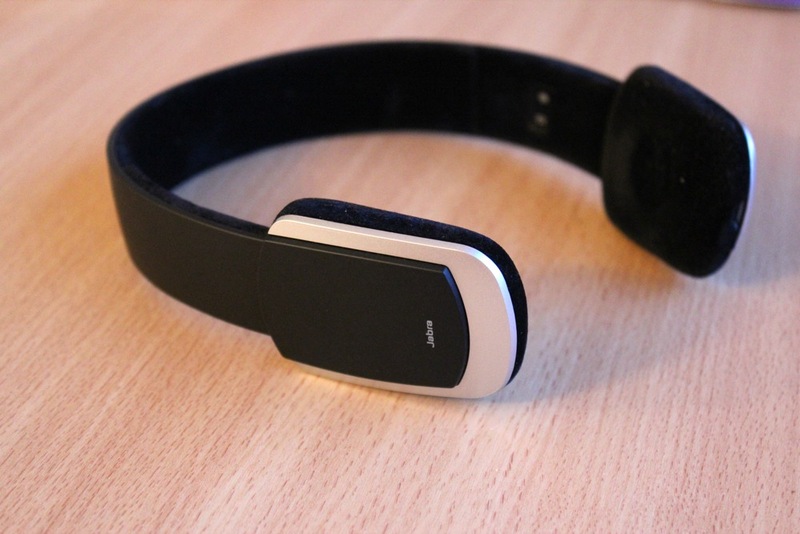 Jabra Halo 2 Headset/ Headphones: The best compact wireless Bluetooth headset we've ever used. Marvellous audio quality and a comfortable rugged design. 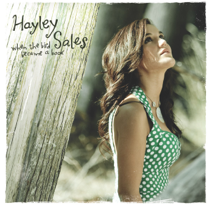 Hayley Sales - When the Bird Became a Book: If you like Jason Mraz, Jack Johnson and G Love, you have to listen to Hayley Sales, she's a very talented singer songwriter and this album is her latest and greatest. With a lively laid back mixture of styles and a helpful serving of catchy songs. 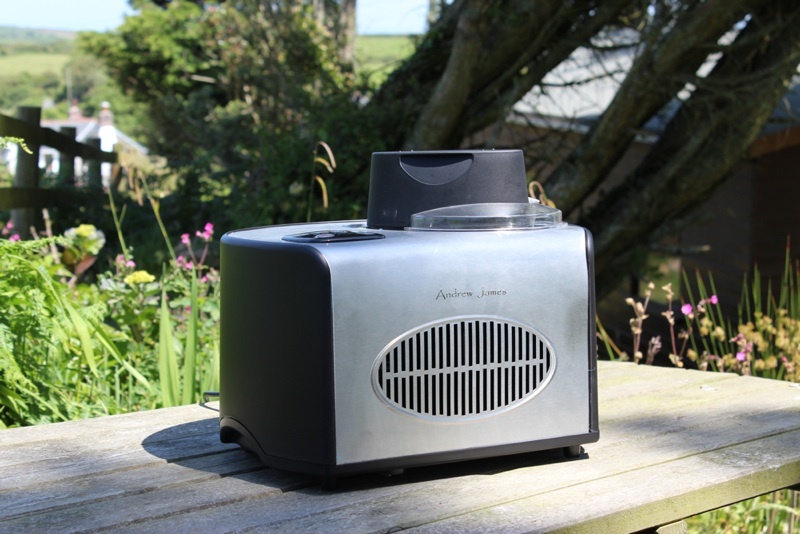 Andrew James Professional Ice Cream Machine: Not many kitchen appliances take the work out of the making process as much as this product does. Simply pop the ingredients in and press start, come back 40-50 minutes later and you'll have a delicious batch of ice cream. Anyone could use it. 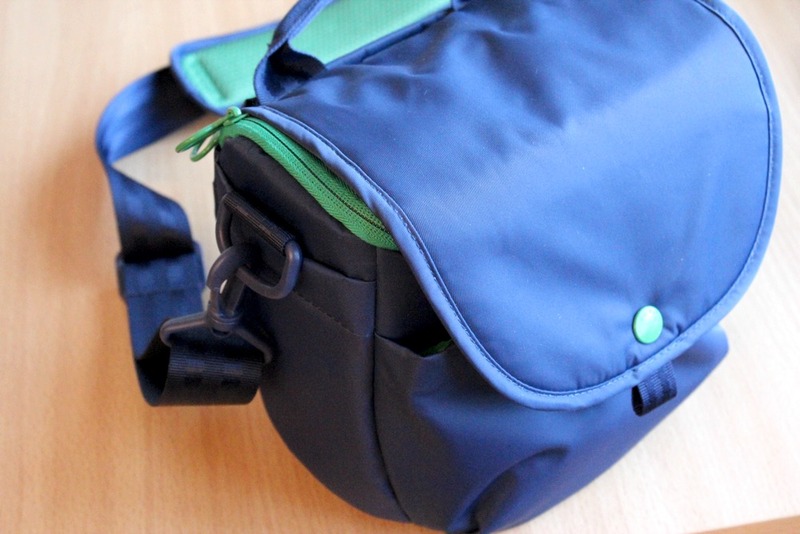 Hellolulu Avis DSLR Camera Bag: Strength and durability mixed with great style make this a perfect gift for anyone with a DSLR. 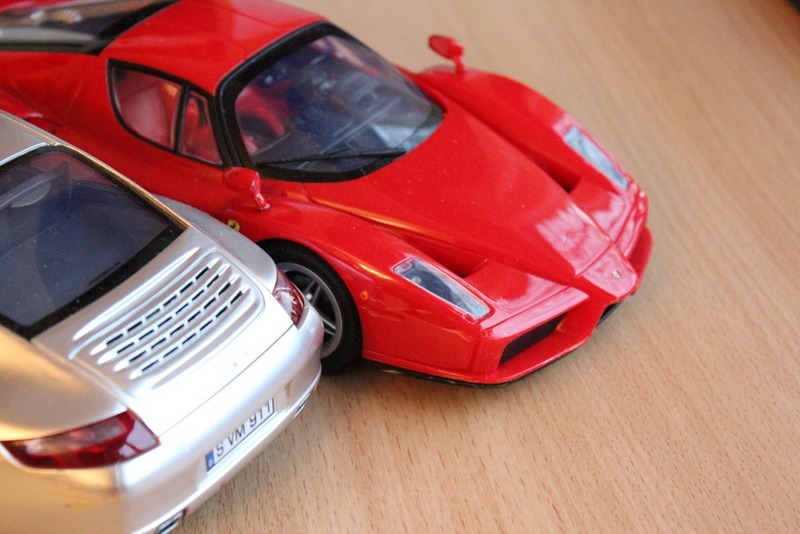 Silverlit Interactive Bluetooth R/C Cars:These zippy remote controlled cars are controlled via an iPhone, iPod touch or iPad. They'll be sure to deliver hours of fun for any member of the family. Brainwavz HM3 On-Ear Headphones: These are for anyone who likes the best full sound without disturbing others on Christmas Day and you won't need to burst the bank. Original Skateboards Derringer 28 Longboard: A longboard like no other and will be sure to bring joy to any recipient from under the Christmas Tree. 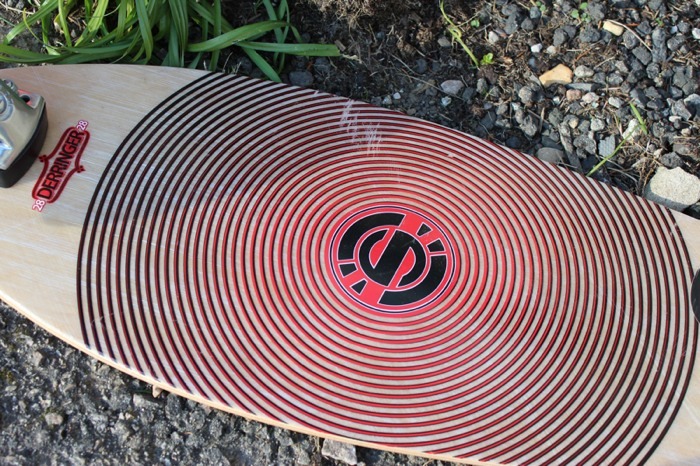 Its ride is responsive and fresh, no other board offers the same unique thrill. Audyssey Wireless Speakers: These Bluetooth wireless speakers deliver exceptionally noteworthy audio playback with true stereo. The marvelous design makes them ideal for the living room or home office. 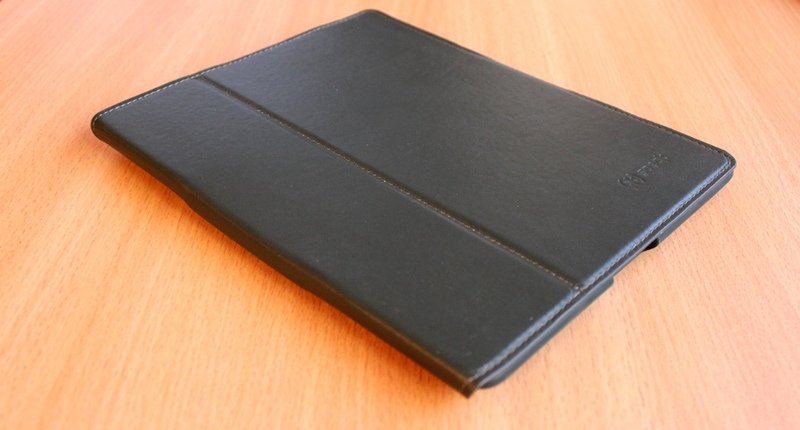 Speck MagFolio Luxe Case for iPad 2/ 3 & 4: Made from high quality leather that will pack a punch and incorporates added functionality. Speck have crafted a real treat for the iPad. RHA MA-450i Earbuds: A pair of Earbuds that will put a smile on anyone's face. Incorporating striking depth and dazzling audio distinction, they really do make listening to music a pleasure, at an affordable price. 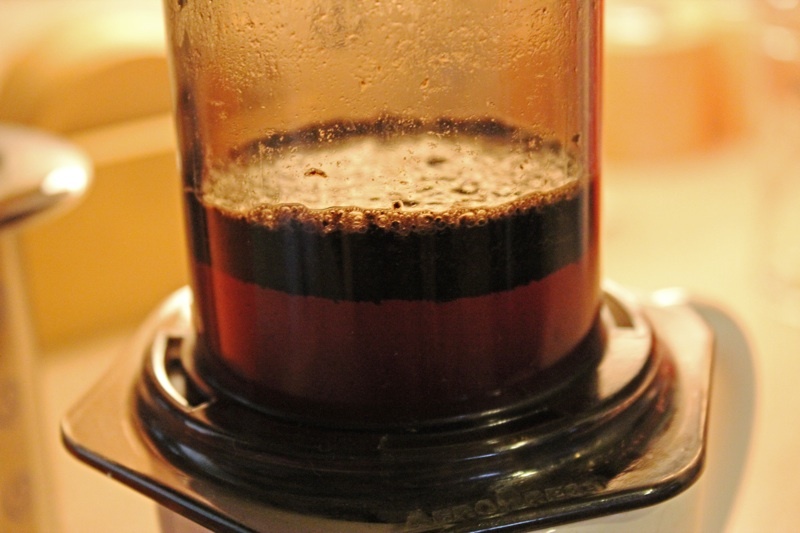 Aerobie AeroPress Coffee Maker: Sit back after Christmas dinner and enjoy the perfect espresso made in the simplest way. 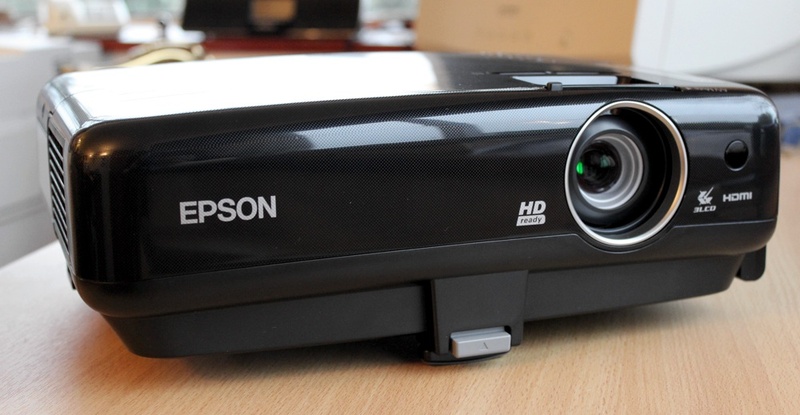 Epson MegaPlex 850HD Projector: Every iPhone, iPod and iPad user should find the idea of an iOS home theatre projector exciting. It makes it even better when the projected picture is outstanding for such a compact and portable product. 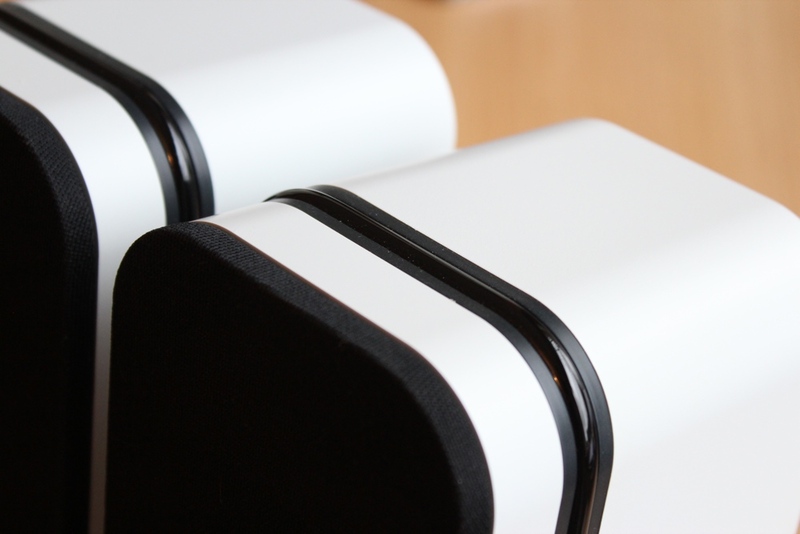 Edifier Sound to Go Plus Speaker: The best portable speaker we've ever tried. The sound far outperforms the size. Jelly Belly Cases: Jelly Belly are a household Jelly Bean name but have now taken flavours of their beans to cases for mobile devices. The scented cases are especially sure to be a novelty for any recipient. Thorntons Family Share Hamper: This is an exceptionally enjoyable treat to enjoy over Christmas. With 13 different tasty Thorntons products included at just £30, it seems hard to resist.